Transmetron provides thorough environmental drug testing. 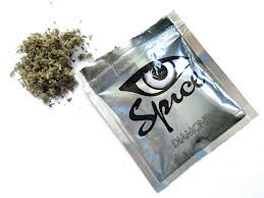 Concerned about drug use in your home, business, or school environment? The environmental drug test wipes that Transmetron utilizes are the leader in on-site drug residue detection. The methods that Transmetron uses are the very same methods used by law enforcement officers, custom agents, and investigators. Our drug wipes maintain 100% accuracy according to a simulated surface field test study. Wiping a simple drug test strip over a surface is all that it takes to get instant results. The test is divided into several segments, each of which tests for a different substance. Transmetron now offers a "do it yourself" Substance / Surface Drug Test Kit! 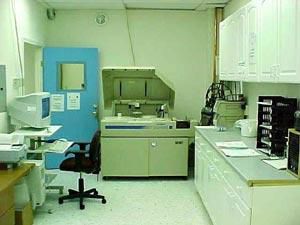 You can also view our other drug testing options including instant drug tests.